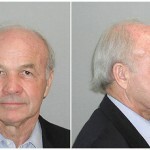 Mizzou alum Ken Lay was indicted on 11 counts of securities fraud while chairman at Enron (5/25/2006). 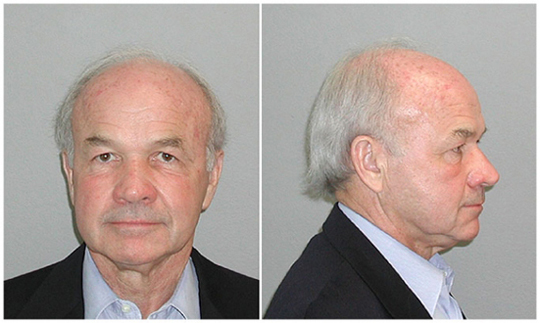 Mizzou honored him by naming their Chair of Economics after him. 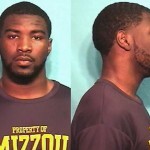 Starting Mizzou RB was arrested twice. 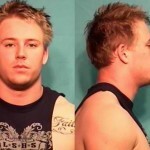 Once for sexually assault and again for domestic abuse. 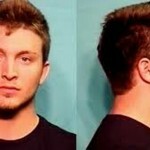 Mizzou QB, Corbin Berkstresser, arrested for hitting a car and leaving the scene. 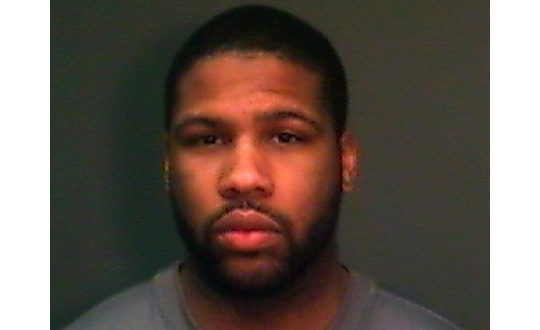 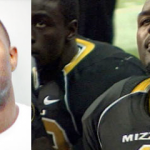 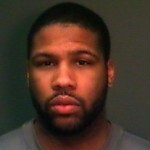 Former Mizzou football player William Moore was charged with battery. 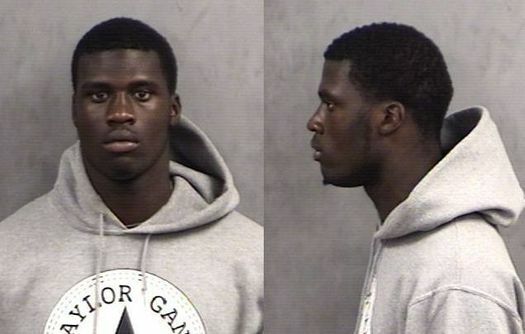 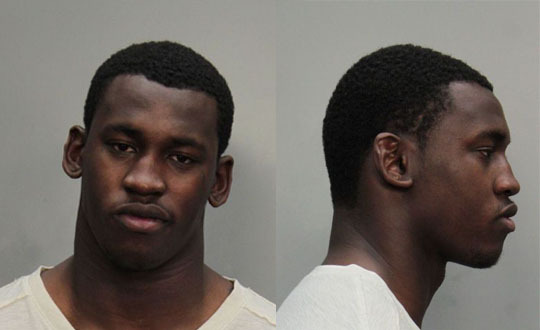 Top Mizzou recruit Dorial Green-Backham arrested for marijuana possession. 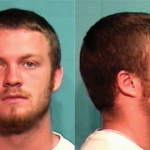 Mizzou QB, Maty Mauk, charged with four misdemeanor charges: leaving the scene of a motor vehicle accident, resisting arrest by fleeing a vehicle, operating a vehicle in a reckless manner and failure to observe a traffic control device. 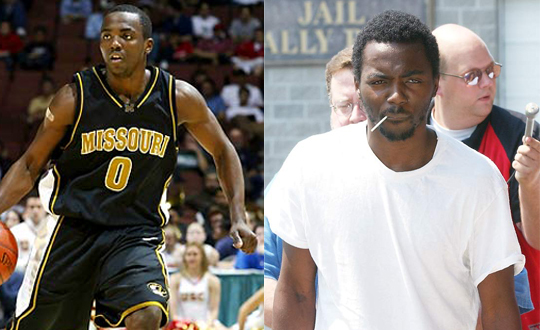 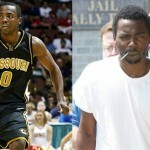 Mizzou has a long rap sheet when it comes to crossing John Law. 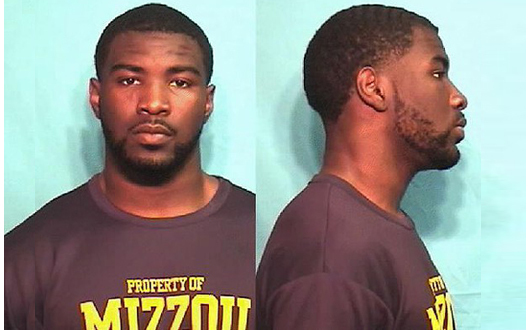 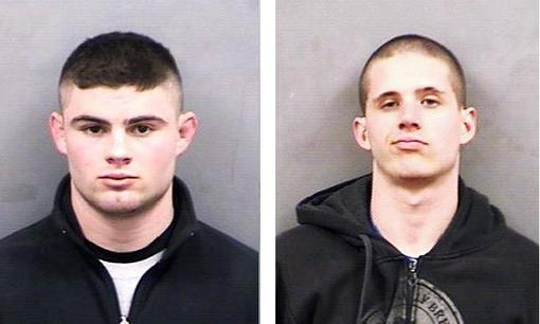 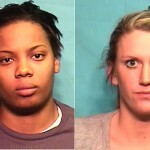 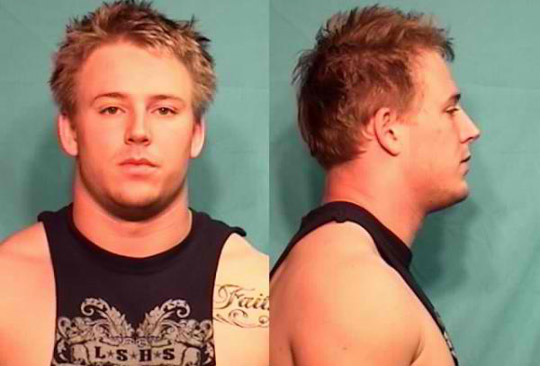 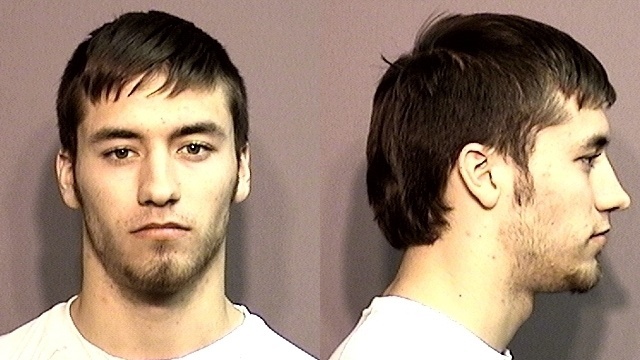 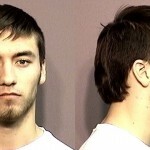 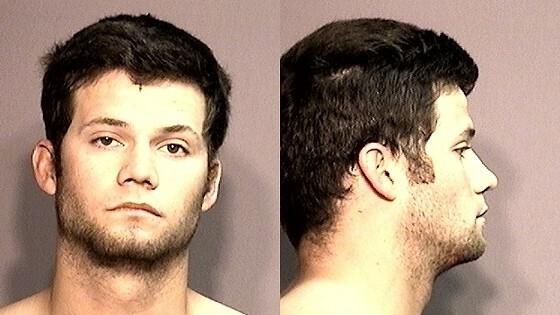 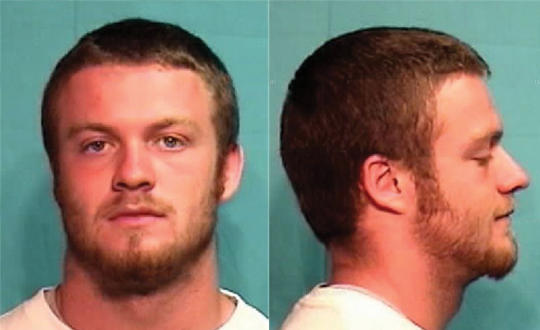 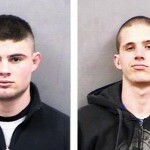 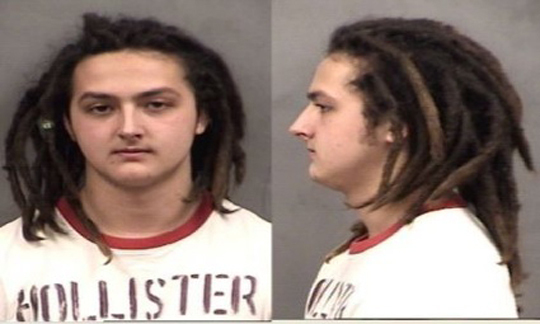 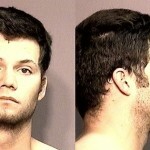 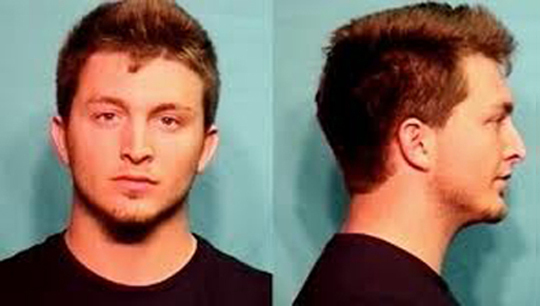 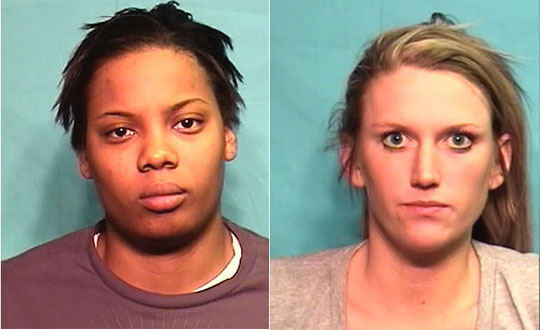 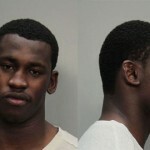 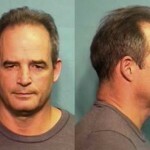 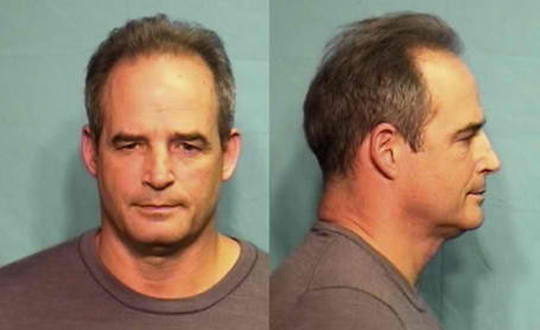 Here are a just a few of the mug shots Mizzou has churned out the over the years.